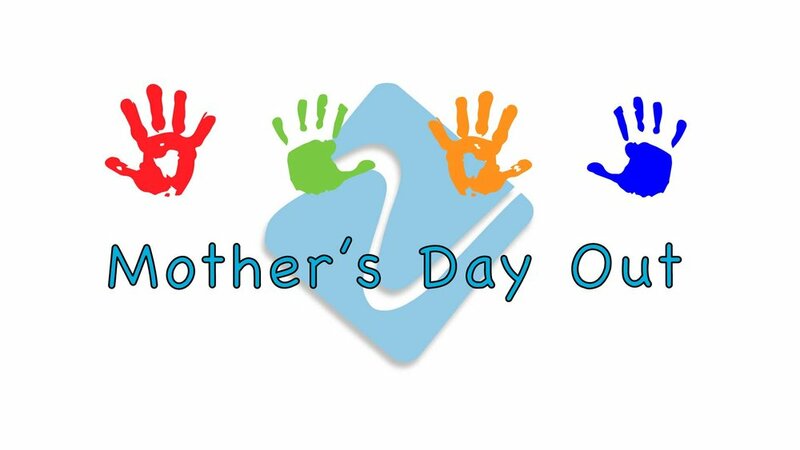 The Mother's Day Out program is a ministry designed to help the family with childcare for preschool children. We meet two days per week on Tuesdays and Thursdays from 9:00 am – 2:00 pm. This program was created to give stay-at-home moms some time to run errands, make doctor appointments, get their hair done, or spend some quality time with friends. We know how busy mothers are, and we know that they seldom have time to take care of their own needs. MDO gives them the opportunity to do just that without the guilt. We provide a loving atmosphere and teach the children how to share, play, and cope away from mom. We teach kindergarten readiness to the 4-year-olds, which includes a Bible Lesson, numbers, letters, shapes, and colors. We have activities to teach them how to use scissors. The younger child will have a Bible story, play time, nap time, music time, and color time. We strive to love each child unconditionally just as Jesus does and show them how to love and respect each other. Pick up information forms at the church office.